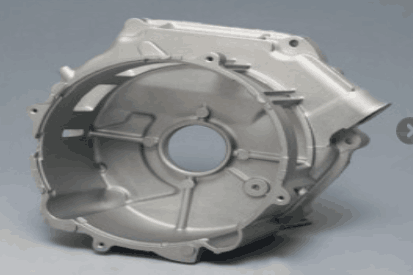 aluminum casting china|die cast|custom auto parts – Custom Aluminum Casting Manufacturer in China; Casting Mold Designer; Custom Auto Parts Manufacturer. 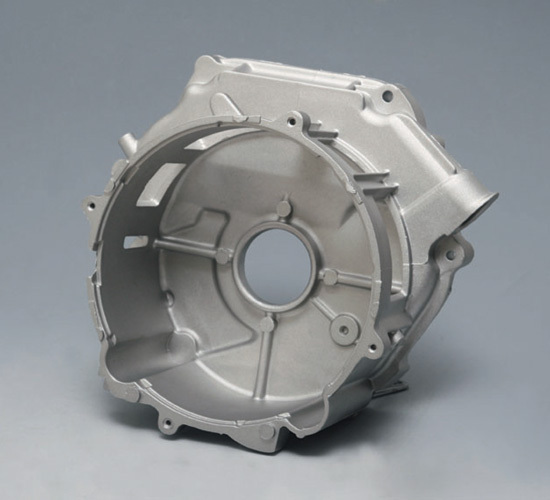 XINZ TECH is a professional aluminum casting manufacturer in China, and a customized auto spare parts supplier from China. 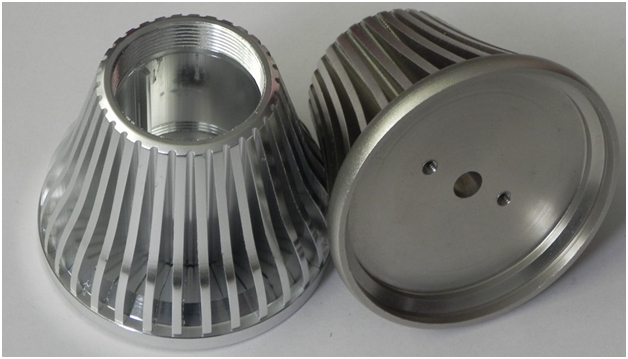 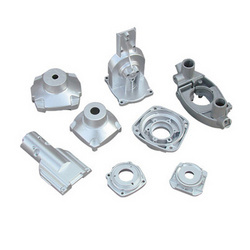 We are focusing on aluminum casting mold design, casting manufacturing with low pressure die casting or gravity die casting, heat treatment and other service for our customers. 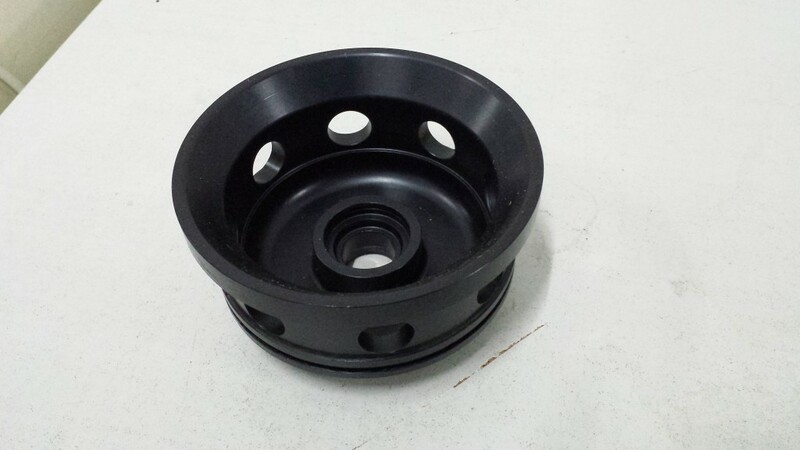 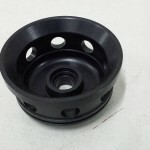 And from us, only A356.0 and A357.0 are available, which are widely used in aviation industry, auto spare parts, and other high quality performance area. 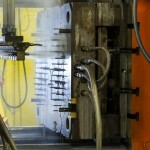 It is our pleasure to receive your email if you need any quotation from us. 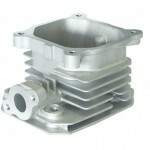 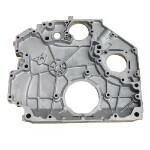 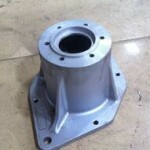 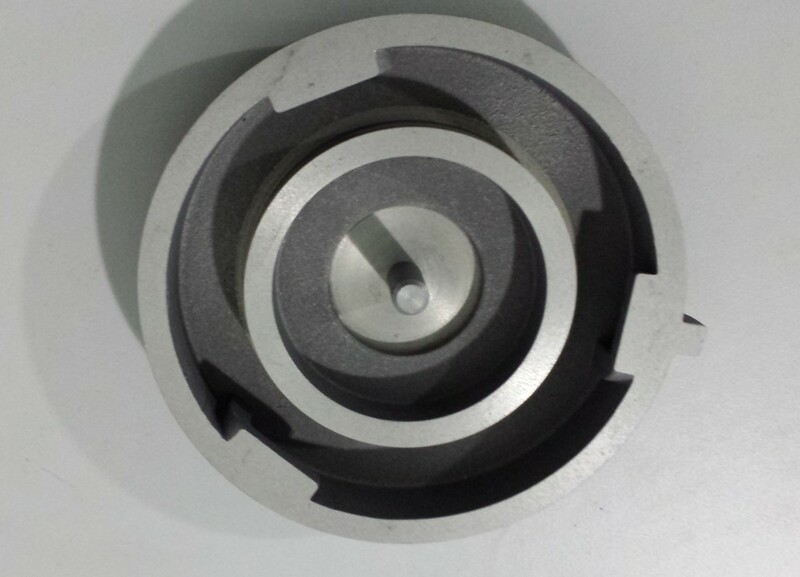 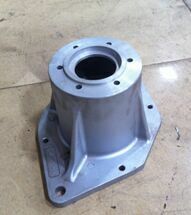 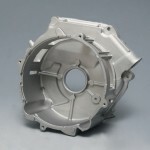 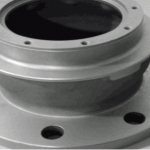 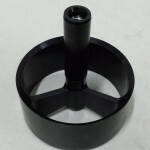 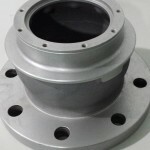 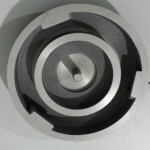 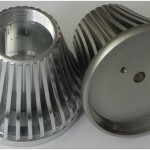 Especially for the customized aluminum casting parts, including the auto spare parts, valve bodies and any other aluminum casting parts, which are mainly made of A356.0 or A357.0.Also, we can have the aluminum casting parts to be surface treated you need, such as Nickel Plating/Chromium Plating/Sulfuric Anodizing or silver plating. 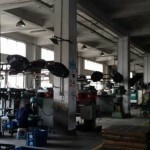 XINZ TECH Factory is located at Xiamen City, one of the most famous port city in China.Here, the logistics is easy . 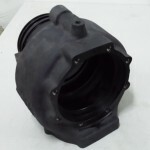 Ocean shipping or air transportation are available for the goods.Except the quality, safety and cost, on time delivery is also one of our factory KPI , we can provide you the good logistic service at the same time. 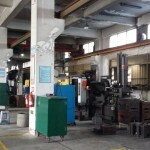 Welcome to visit the factory site of aluminumcasting-China! 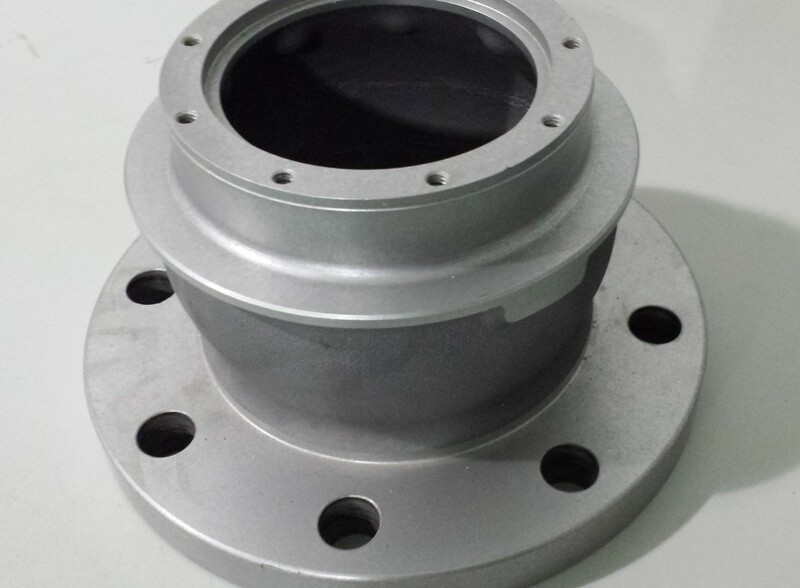 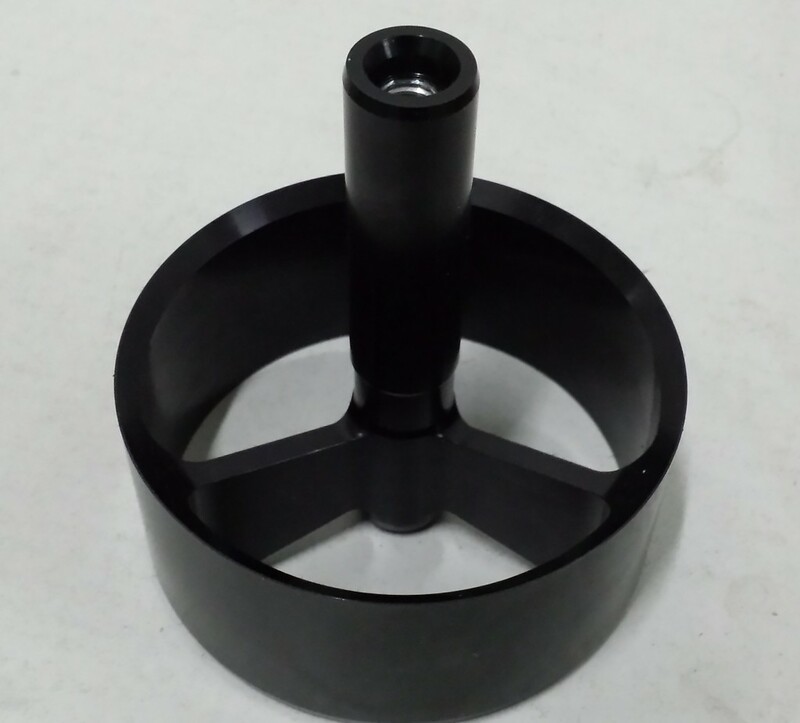 XINZ TECH has more than 10 years experience in aluminum casting industry and just making the aluminum castings which made of A356.0 or A357.0. 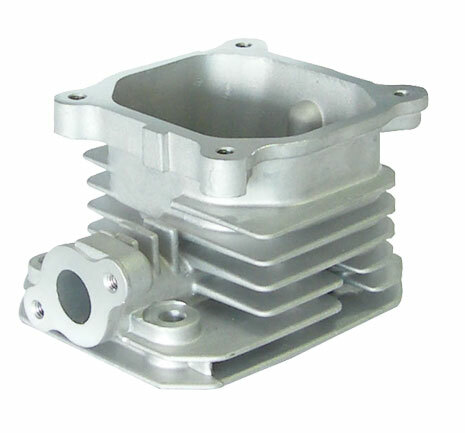 XINZ TECH can provide full service to customers for customized auto spare parts, aviation industry aluminum casting parts. 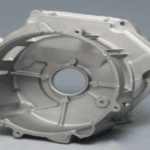 XINZ TECH provide cast mold design, casting manufacture, machining and surface finish treatment.Qulity assurance, on time delivery and cost competiveness.